Massage Spa Nashua | Which Type Of Massage Therapy Is Right For You? 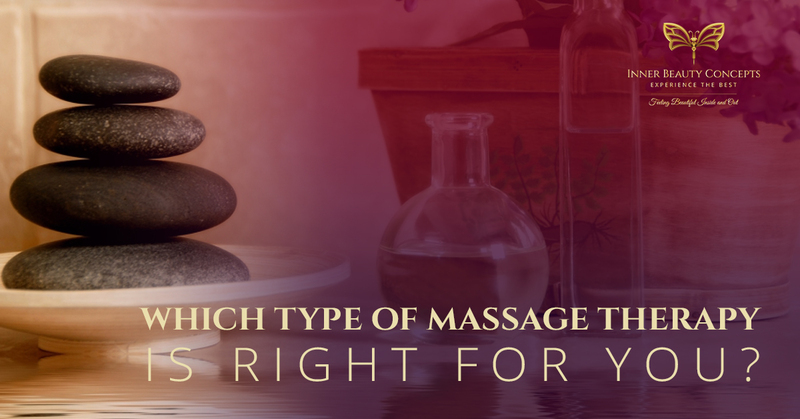 Which Type Of Massage Therapy Is Right For You? 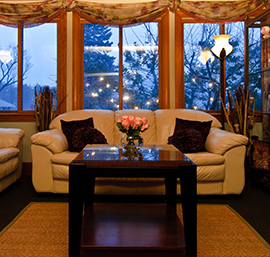 Swedish massage warms up the muscle tissues in order to release toxins, soreness, and tension. In comparison to other types of massage, the strokes are longer and slower and are usually applied using the hands. While Swedish massage techniques can apply either light or deep pressure, the strokes are longer. Always a favorite, this deeply relaxing massage technique is perfect for people who have never experienced a massage. After one soothing Swedish massage, new clients will be hooked on our massage therapy services! This type of massage applies an even deeper pressure to the body using various techniques. Massage therapists often use their forearms or elbows to apply pressure deep into the body’s tissue. Clients might experience some minor discomfort during this type of massage similar to the discomfort that one feels during a stretch. At first it may feel uncomfortable, but after holding the stretch, it starts to feel better. We’ve all experienced those painful little knots in our muscles, and trigger point work is designed to break up those little bad boys. Massage therapists usually use their thumbs, knuckles, or elbows to apply pressure to those knots, which are toxins stored in the body. This type of work may help to return an injured athlete’s muscle back into a more normal state. Some clients may shy away from this type of treatment because it can feel somewhat uncomfortable. Hot stone massages feel absolutely wonderful, but they also have therapeutic benefits as well. Massage therapists can use the rounded edge of a stone in the low back or around the shoulder blade to release tension between the muscles and bone. The heat of the rocks are transferred into your body, which may allow therapists to work even more effectively. Prenatal massage helps to relieve the aches and pains associated with pregnancy, such as low back pain. This type of massage therapy also helps relieve edema, which is the swelling associated with pregnancy. Few events are far more anxiety-inducing than expecting a baby, so treat a mom-to-be with a prenatal massage. Are you ready to experience an amazing therapeutic massage? 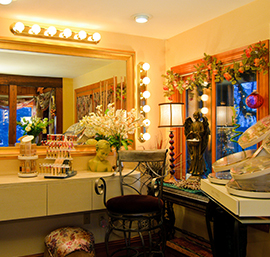 Contact our massage spa in Nashua to set up your appointment today.